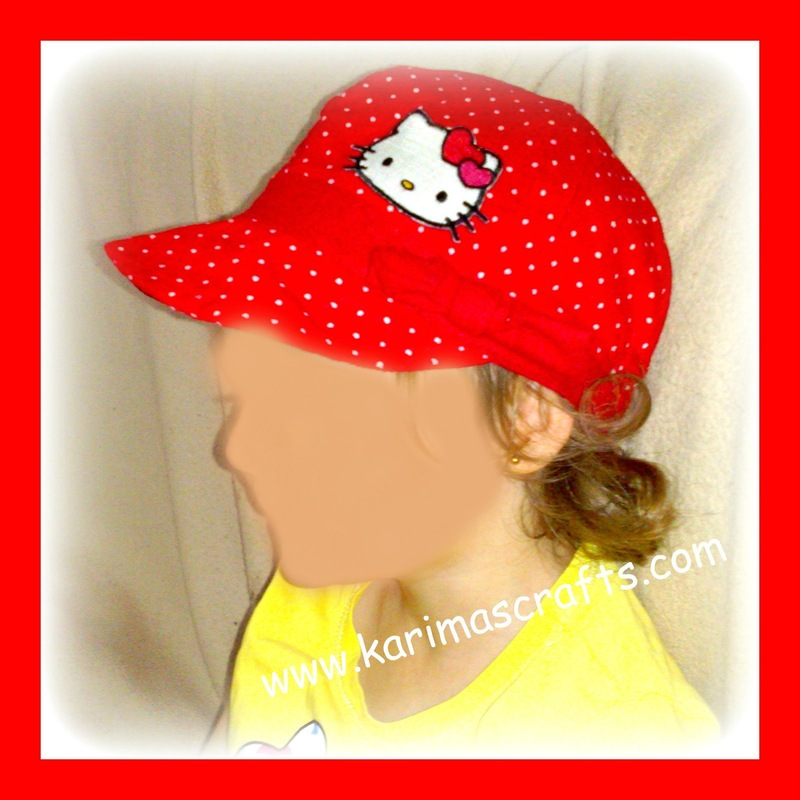 My youngest daughter has a lovely red and white hat, which she loves wearing, but she said she also wanted to have a Hello Kitty Hat. I thought I would compromise and change the hat she currently has into a Hello Kitty Hat! I bought a couple of Hello Kitty iron-on transfers a while back now and I still had a couple of spare patches left over. The patches were red and white with a black outline so they would match the hat perfectly. To attach these patches was so quick and easy! All I needed was an iron and a damp cloth. I placed the patch on the hat, then placed a damp piece of fabric over it and placed the hot iron over this for about roughly a minute. That is it, the patch is now stuck onto the hat, no sewing or any difficult work. Below is a close up photograph of the patch. My daughter loved her hat, but she loves it even more now! 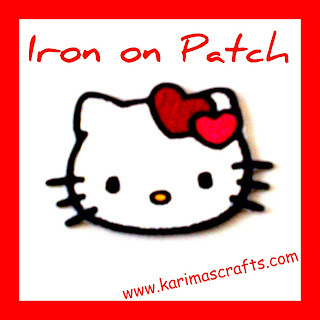 Iron-on patches are ideal if you want to jazz up a piece of clothing or bag, or to just cover a stain or hole! When I was younger I remember buying patches that I used to attach to my school bag, but you had to sew them onto the bags and could be time consuming, these iron-on patches are much easier! Have you used these iron-on patches and if so what project was it for?